Mary will be presenting an eclectic variety of Justseeds members artwork at the upcoming LA Art Book Fair. Come out and support us! Join on Facebook here. 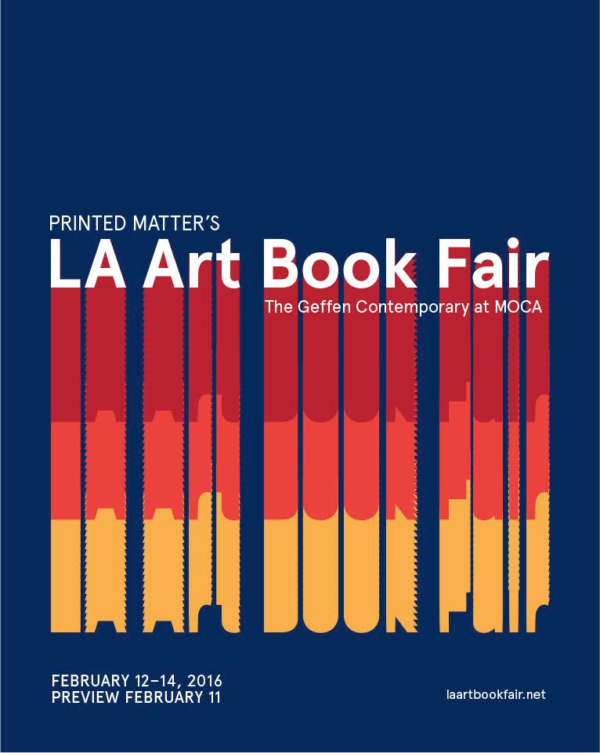 Printed Matter presents the fourth annual LA Art Book Fair, from February 12 through 14, 2016, at The Geffen Contemporary at MOCA, Downtown LA. A ticketed preview will take place on Thursday, February 11, 6-9PM. Free and open to the public, Printed Matter’s LA Art Book Fair is a unique event for artists’ books, catalogs, monographs, periodicals, and zines presented by more than 300 presses, antiquarians, artists, and independent publishers from over 20 countries. The LA Art Book Fair is the companion fair to the NY Art Book Fair, held every fall in New York City. Over 35,000 artists, book buyers, collectors, dealers, curators, independent publishers, and other enthusiasts attended the NY Art Book Fair in 2015. A full list of this year’s exhibitors can be found here.